THANKSGIVING IN CHARLOTTE | South Charlotte Newcomers! Leaving Charlotte for an annual Thanksgiving trip, I can’t help but think how wonderful it would be to be able to stay in the Queen City. Charlotte can’t be beat for weather, food and entertainment during the holidays! Military who are traveling through the Charlotte International Airport can enjoy a traditional Thanksgiving feast in the Charlotte Center courtesy of St. Gabriel Catholic Church. Cheer on or be a participant in Charlottes annual Turkey Trot. 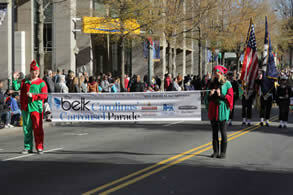 Entering its 24th year, the Charlotte SouthPark Turkey Trot is Charlotte’s longest-running road race event. But more than that, it’s a Charlotte Thanksgiving Day tradition for families and friends and a happy and healthy way to start off one of the best days of the year! www.charlotteturkeytrot.com If you’re planning on making the trip Uptown for the parade, organizers suggest you ride CATS buses or the LYNX Blue Line to the Parade. Round-trip fare is only $3 for adults. Shopping is another great way to work off that second helping of pumpkin pie! Carolina Place Mall in Pineville will open at 6 a.m. on Black Friday. Macys will be opening at midnight, as will Belk. Retailers have the option of opening at midnight and there are currently 25+ opting to do so. Southpark Mall is located on the corner of Sharon and Fairview Roads in Charlotte, is also open at 6 a.m. to 10 p.m. on November 23rd. among the 150 + stores, Southpark featurees Apple, Burberry, Lilly Pulitzer, Louis Vuitton, Neiman Marcus, Nordstrom, Tiffany&Co, Belk and much more. 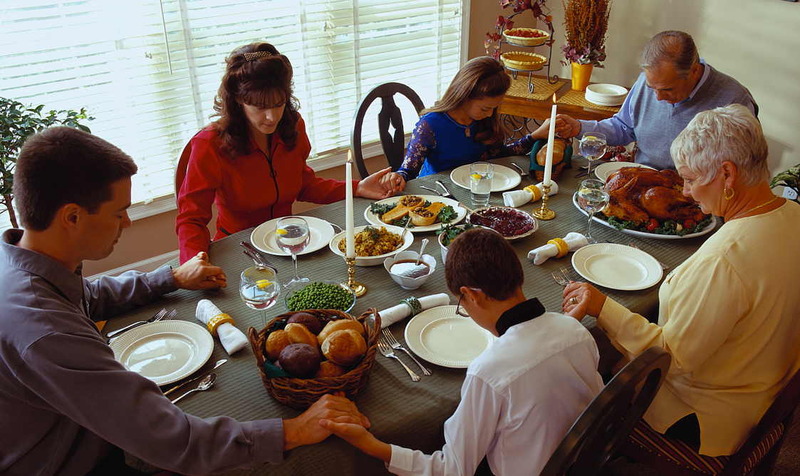 Charlotte offers a peaceful, delicious, safe and entertaining Thanksgiving holiday for all those thankful people lucky enough to enjoy their family and friends in the Queen City!